Workspace Transformation is forcing organizations to rethink their IT Operations strategies. To align business requirements with this paradigm, companies are implementing end-user computing automation software solutions. Our strategy is simple. We assess your needs and work with you to implement an achievable course of action using the best tools and the most proficient people. We leave behind a repeatable and documented process to meet and exceed organizational goals. With the movement towards SaaS, cloud, PaaS, MDM PCaaS, organizations need an efficient means to transform infrastructure including nearly 80% legacy applications and processes. Often, a lengthy and expensive forklift is necessary. Applying a depth of knowledge with intelligent automating processes, Utopic helps companies overcome the cost, speed and complexity challenges associated with change, configuration, compliance, management of servers, desktops, mobile devices, cloud and virtualized environments. One of biggest challenges facing IT departments today is keeping current. Not only with today’s understanding of the technology landscape, but recognizing the immediate and impending organizational needs–and how to best support that vision “tomorrow.” Utopic leverages a long-standing expertise in imaging, process automation and best practices to provide an end-to-end PC Refresh service that bridges the technology challenges, current strategic initiatives and future IT consumption models. This allows a smoother transition and promotes continuous evolution of the compute landscape as need dictates. The goal of your IT department is to maintain the infrastructure so that the revenue-generating mechanisms can succeed and thrive. 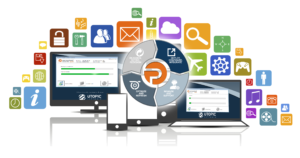 Utopic’s automation prowess cuts through the complexity of various transformation projects like PC OS migration to Windows 10, refreshing legacy PCs, and upgrading change configuration patch management processes from twelve (12) to two (2) cycles per year. 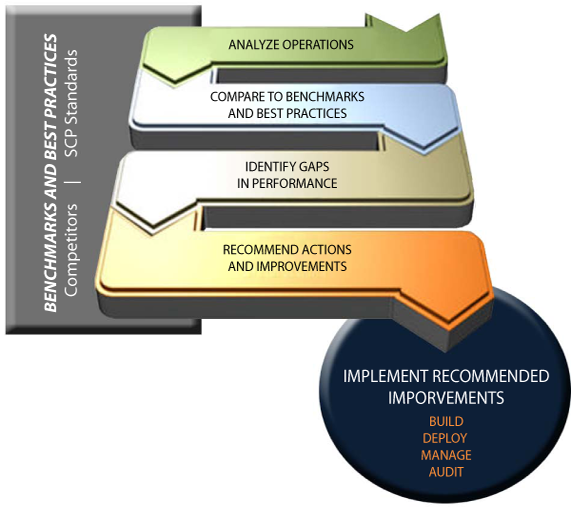 Additionally zero-touch automations improve compute availability, ensure policy enforcement, address compliance issues, improve asset performance and create a measurable Total Economic Impact (TCO+ROI) for the entire IT landscape. Need Utopic to help with the strategic and tactical UEM initative?